Live, Work and Play in Beautiful Sarasota! MAINTENANCE FREE HOME IN A PERFECT LOCATION! 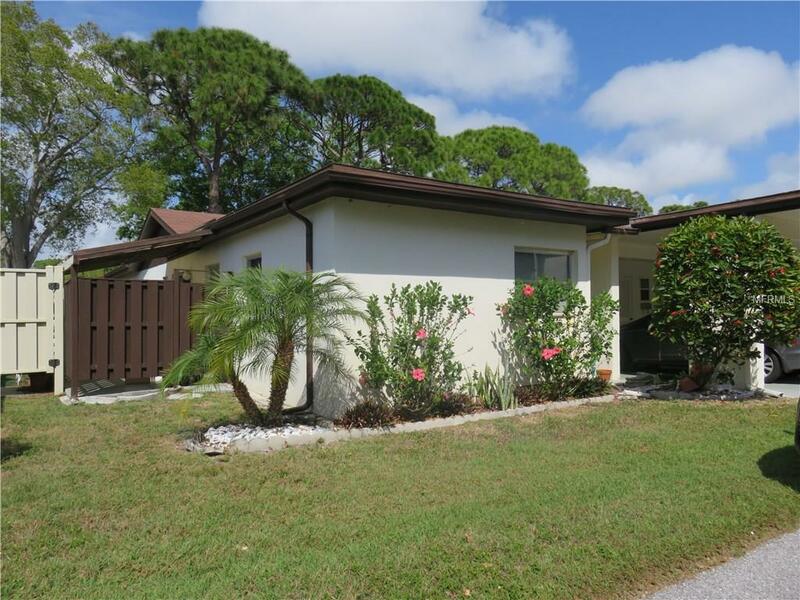 Just a short 3 mile drive to famous Siesta Key Beach - literally minutes away. This Charming & Spacious Home is gorgeously updated with a brand new stainless steel appliance package, brand new roof, tile floors throughout, & updated bathrooms. 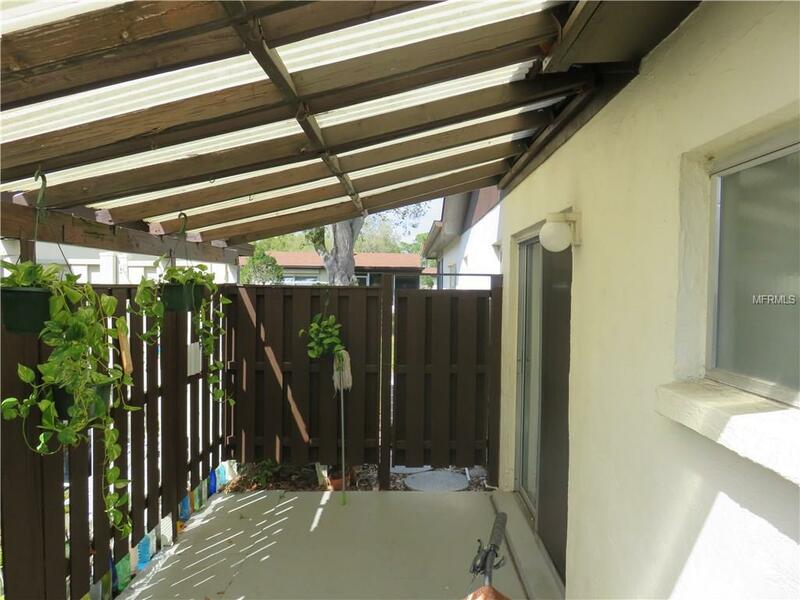 Huge closed in lanai adds plenty of extra living space and just off the kitchen is a private courtyard - perfect for morning coffee/tea with plenty of room for your favorite herbs or plants. This move in ready home boasts a spacious master suite with large walk in closet. The large split floorplan could easily be converted to a 3BR if desired - closet already in place. Attached Laundry room offers plenty of extra storage too. 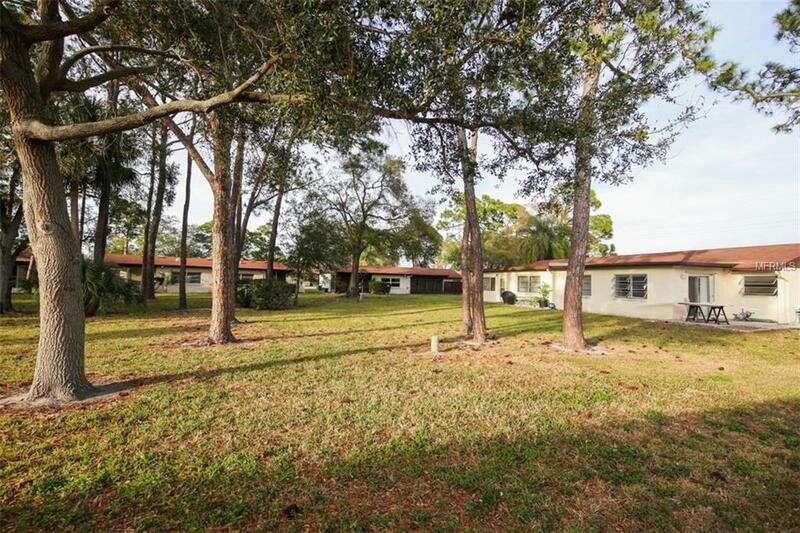 Highly Desirable and popular Village in the Pines is a fantastic neighborhood - a peaceful and friendly 55+ community has plenty of fun activities to keep you busy or you can come relax and enjoy the large heated pool. Low monthly fee includes lawn care, water, sewer, garbage, pest control, basic cable, clubhouse, social events, shuffle board courts and..... you can reserve the clubhouse for your own private events! The location is exceptional and is literally within minutes to everything Sarasota has to offer..... the best health care, arts & culture, restaurants, shopping, library, beaches, golf courses, theatre, opera, museums and much more! Make this your winter retreat or live in full time! Seller has relocated and is ready to sell. Bring offers NOW! Additional Lease Restrictions Must Be 55+. Owner Must Own For Two (2) Years Prior To Leasing. Tenants No Pets. 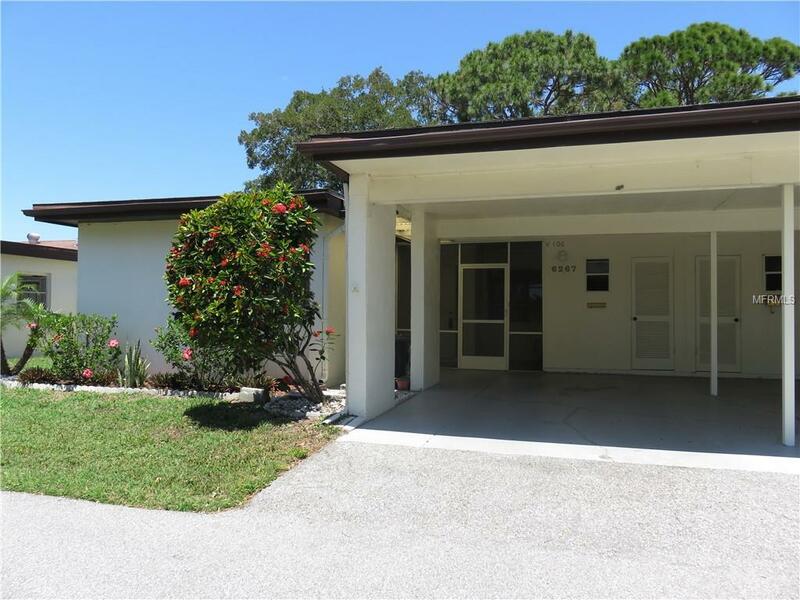 One Tenant On Lease Must Be 55+ Others May Be Under Age Requirement Of 55+.